A few years ago, an online acquaintance announced she was going to be releasing her first book. I sent her a message asking if she'd hired a cover designer for her book yet, and if not, would she be interested in working with me. Six book covers later, I am very happy to report our teamwork, and friendship, is going strong. 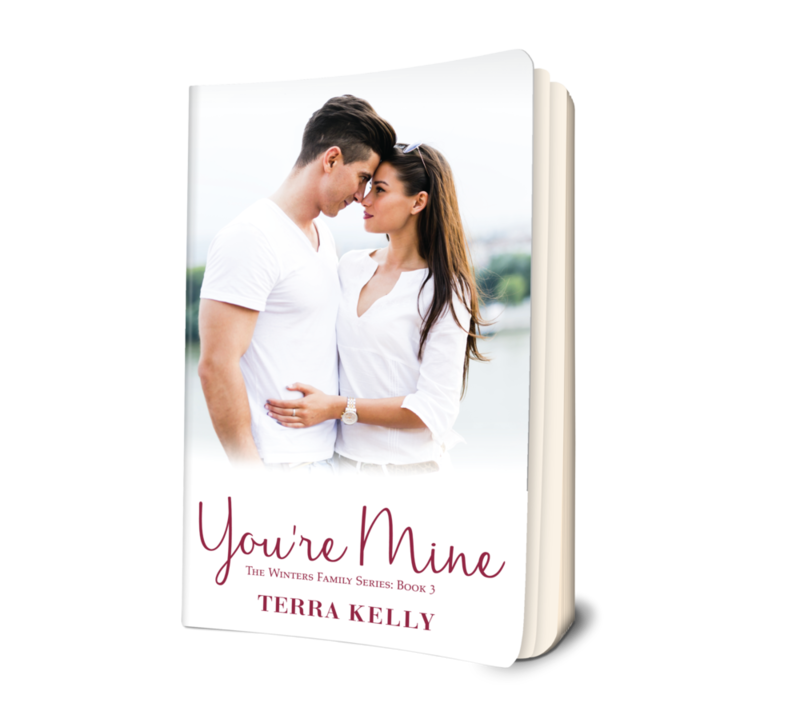 The author I'm writing about is Terra Kelly. I'm so excited to tell you about Terra's latest book, "Let's Dance". It is the 6th cover I've designed for Terra, and the 7th book she's released so far (I know there are others in the works). I thought I'd take a moment to show you all the covers. The Winters Family Series has four books so far.. 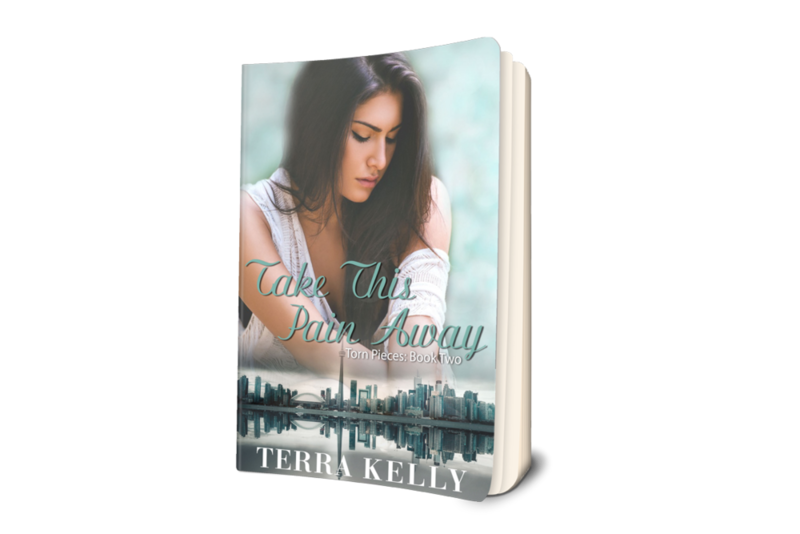 The second series, Torn Pieces, offers two books; "Falling Deep Into You", and "Take This Pain Away". You can find these books (and e-books) at Amazon, or by visiting Terra's website. Pick up a few for your summer beach reading!